As you may have noticed, the RNS now has a blog. 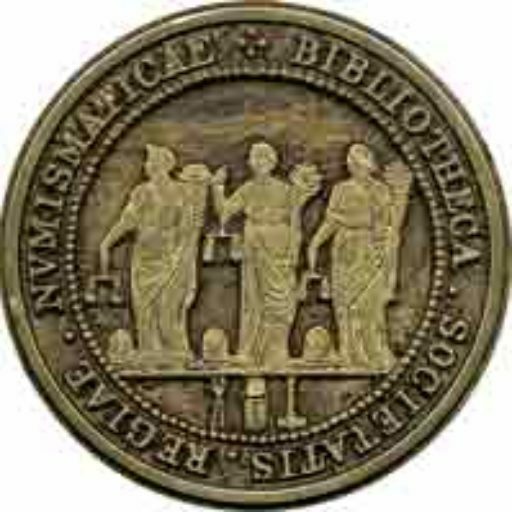 With new posts going up every two weeks (on a Sunday night), the ‘Notices’ section of the RNS website provides a space to promote events and publications, share news about numismatic discoveries and projects and celebrate the work of the RNS in the form of posts contributed by recipients of our grants. In the last month these notices have received 47,726 views, representing over 2,500 individuals visiting the site. this number is growing as we continue to work on the website and publish new notices. So, if you feel that an up-coming or completed project, recent publication, or event that you are organising could benefit from several thousand views per month from interested numismatists, or you have a discovery or numismatic story you would like to share, please consider writing a post for our ‘Notices’ section. Submissions should be between 250 and 1200 words (submitted as a Word file), with at least one image related to the text (jpeg, tif, gif) and can be sent to Rebecca Darley at r.darley@bbk.ac.uk. Some editing may be necessary to conform to the house style of the blog, but this will be light and you will consulted if it alters your content or meaning in any significant way. All formatting and links can be done for you. If you have never written a blog post before, if the list of specifications above sound mystifying or off-putting but if you still feel like there is something which you would like to appear in ‘Notices’, please just drop me an email (r.darley@bbk.ac.uk) describing your idea and I will be happy to provide an IT or editorial support necessary.